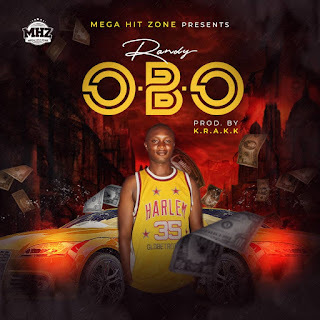 Mega Hit Zone proudly presents new smash music from hit artiste, Randy titled O.B.O produced, mixed and mastered by hit producer K.R.A.K.K. Randy drops O.B.O after the debut of his last hit single Kilonshe MI which was widely received by his fans. O.B.O is a massive banger, that's going to be on repeat on your playlist. Listen to O.B.O, drop a comment Below.